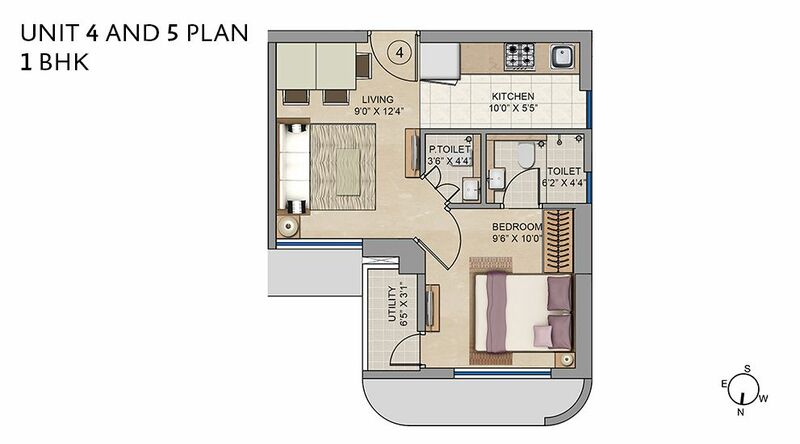 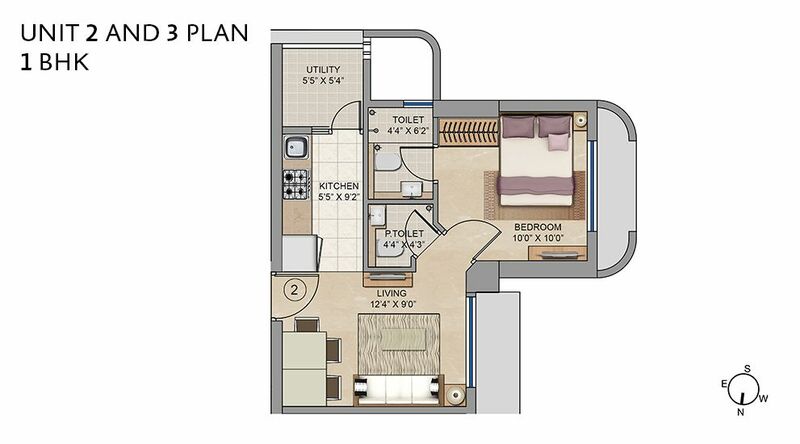 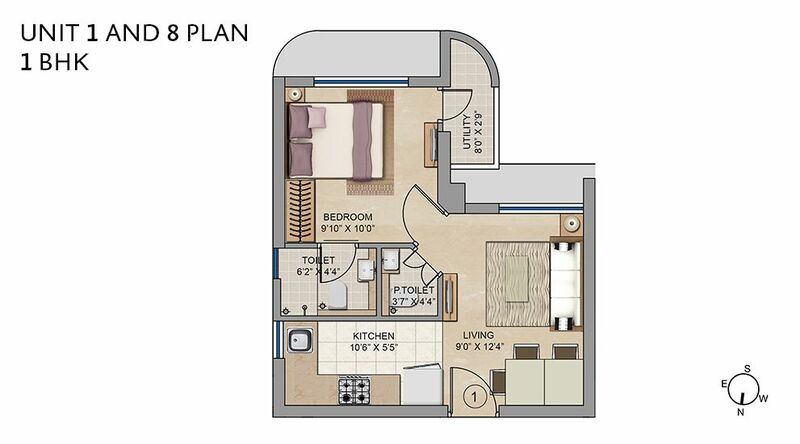 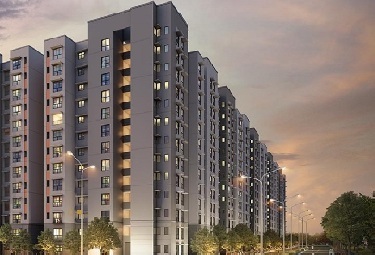 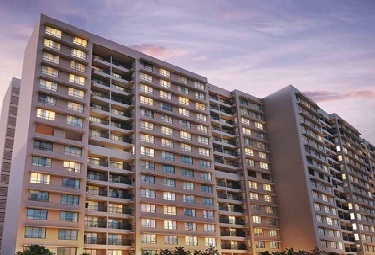 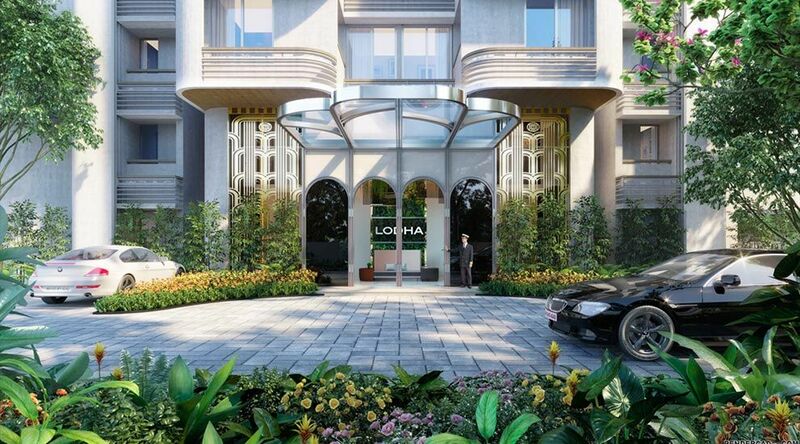 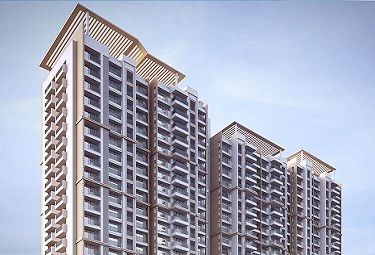 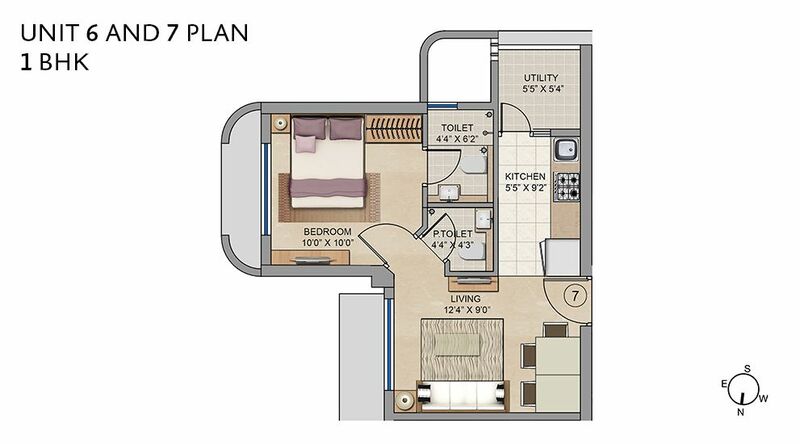 Lodha Codename Move Up Jogeshwari West Mumbai offers an incredible opportunity to embrace a designer 1-bed residence. 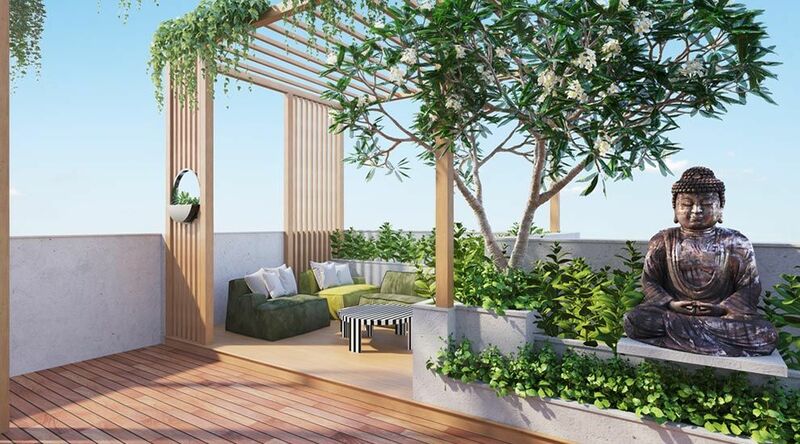 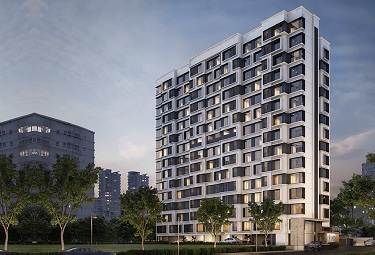 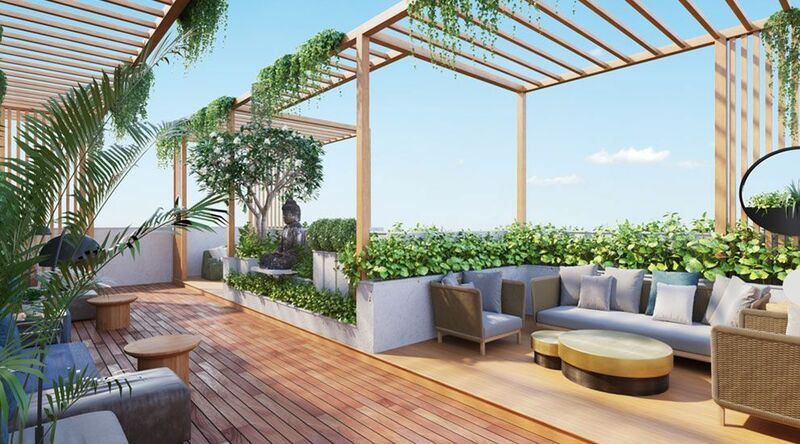 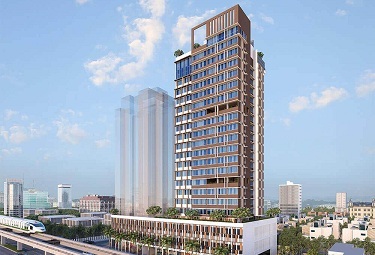 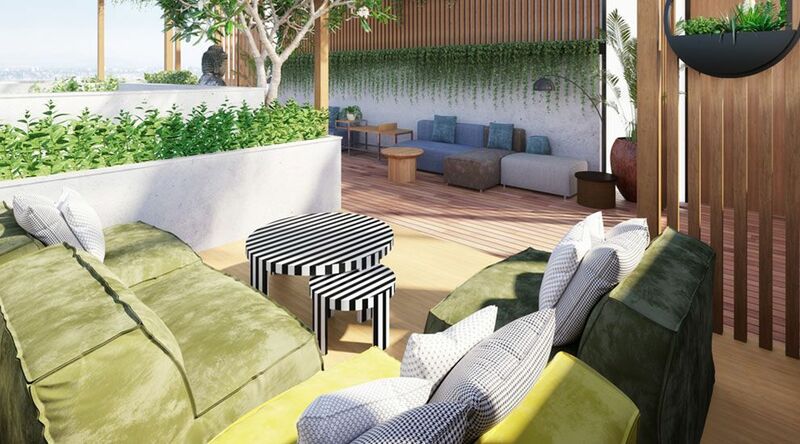 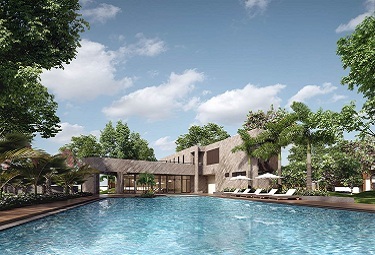 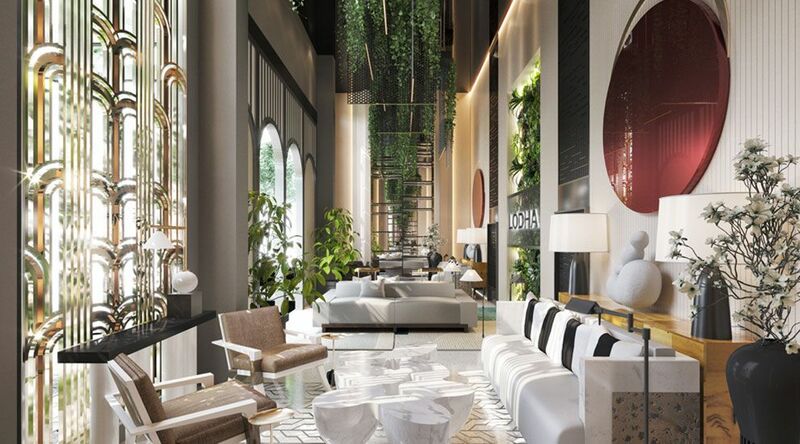 Designed by celebrity interior designer Ashish Shah and with Art Deco architecture by Hafeez Contractor and landscaping by Sitetectonix, Singapore, the project will bring style and grace to your life effortlessly. 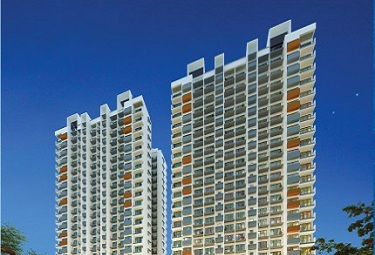 Amenities offered here include separate utility area, provision for telephone and TV connectivity, fully air-conditioned homes, optimally designed units with large living room and bedroom, floor to ceiling windows, imported marble flooring in living/dining and passage, world-class gym, electronically controlled access to building, architecture by world-renowned master architect, Hafeez Contractor. 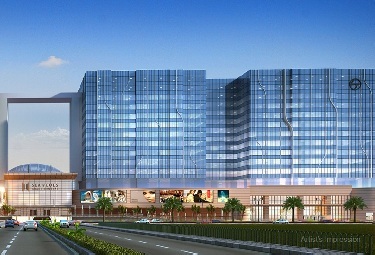 Landscape design by Sitetectonix, Singapore Building designed in Art Deco style Grand double height Entrance Lobby, grand club on 22nd floor with amazing views of Aarey Greens and Western Seaboard, sky lounge on terrace, ample car parking, advanced fire fighting system, CCTV monitoring of common areas, RFID controlled parking access, café with library and indoor games. 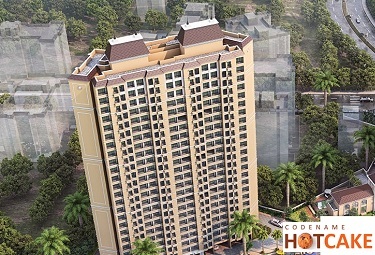 Lodha Codename Andheri West Located on Patel Estate Road, off Western Express Highway, Mumbai, the project offers close proximity to numerous important destinations like Western Express Highway, S V Road, New Link Road, JVLR, Jogeshwari and Ram Mandir stations, upcoming metro station (Metro line 6), Lokhandwala, Andheri Central Business District, international and domestic airport, Film City etc. 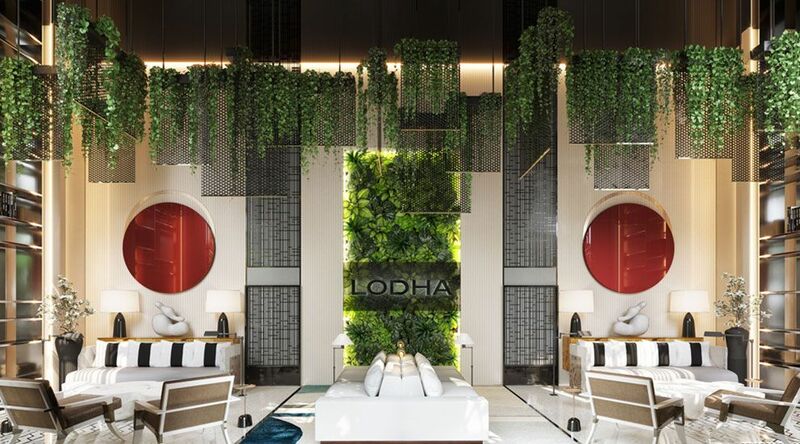 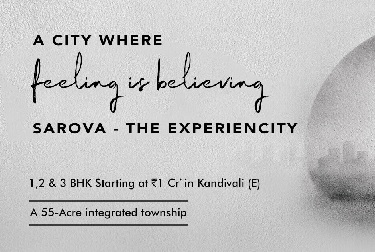 With so many advantages going for it, it really should not come as a surprise that Lodha Move up Jogeshwari West is constantly growing in popularity.